All the information for preparation, planning and walking the Camino de Santiago. Completely updated for 2017 and now includes email addresses when confirmed for hostels, hotels, and pensions. Helpful and accessible, this book will give you the confidence you need to undertake the pilgrimage. Like the perfect Camino backpack, it contains everything you need - and nothing you don't. 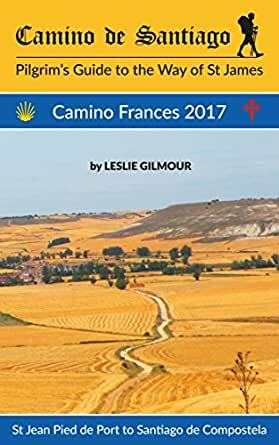 Well written, out lining the many aspects associated with the Camino France's. Information that will enable someone to prepare and to walk the Camino. Broken up into daily sections, with maps of the route and profiles, notes on the alb urges and their facilities. Very interesting and informative. 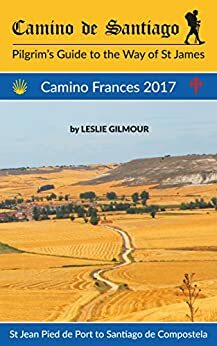 This account of the Camino journey will assist me greatly in making up my mind weather i make this pilgrimage next year. Great easy to read information. Has helped me with many of my decisions.